Signed as an apprentice by Plymouth Argyle as a 16-year-old, Maloy was released after 12 months and he played local football in the Plymouth area. 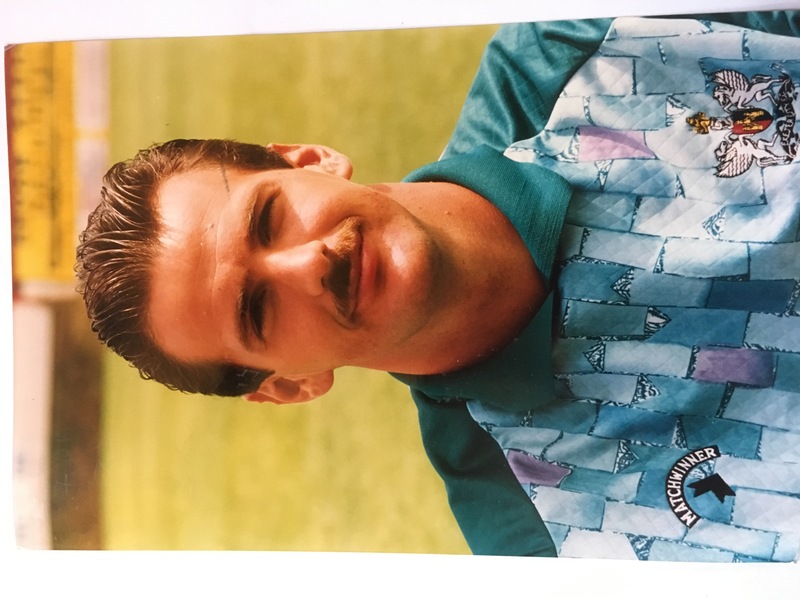 He then joined Taunton Town where he helped them win the Western League Premier title in 1989-90, whilst working as a postman. 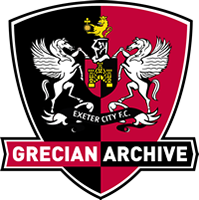 Exeter City signed Maloy in July 1991 and he went straight into the first team making his debut at West Bromwich Albion, where City lost 6-3. He actually appeared in the first two matches and the last two matches of the season, before being released on a free transfer. 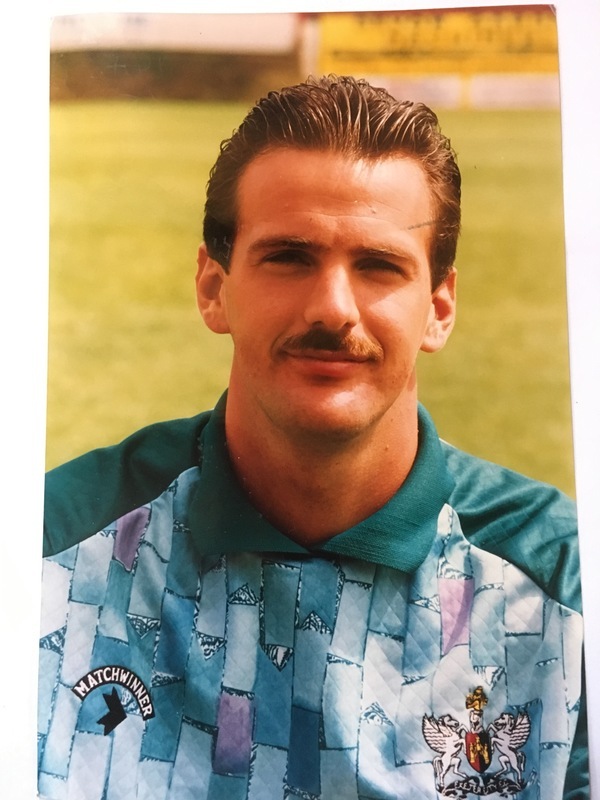 He rejoined Taunton Town, and then played for Cheltenham Town in 1996-97 and Dorchester Town in 1998-99. In 2001, sadly Kevin Maloy's career was cut short when he was forced to quit the game at the age of 34 after twice breaking his leg. Dorchester arranged a testimonial against Portsmouth. Maloy, an Exeter postman, admitted that he will have a lump in his throat when he took the field for a token ten minute appearance in the Dorchester goal.